Join us for a captivating evening with Mr. Jean Stern to learn about The Art of Looking at Art: Developing a Critical Eye for Fine Art. This is a fully illustrated talk that aims to familiarize the viewer with the basic tenets of representational art. Mr. Jean Stern, the director of The Irvine Museum Collection at the University of California, Irvine, Institute and Museum for California Art, and an art historian with over 40 years experience, will discuss the basics of Composition, Perspective, Line and Color and show examples of paintings that best represent these elements. The goal of this talk is to familiarize art lovers with the basic tools an artist uses to paint a landscape, city view or other representational work. Moreover, the talk is aimed at instilling confidence in the viewer toward selecting a work of art that meets the criteria of a great painting. THE ART OF LOOKING AT ART will provide visual examples of good and bad usage of these basic art tools. The talk lasts approximately 45 minutes, with time afterwards for questions and answers. 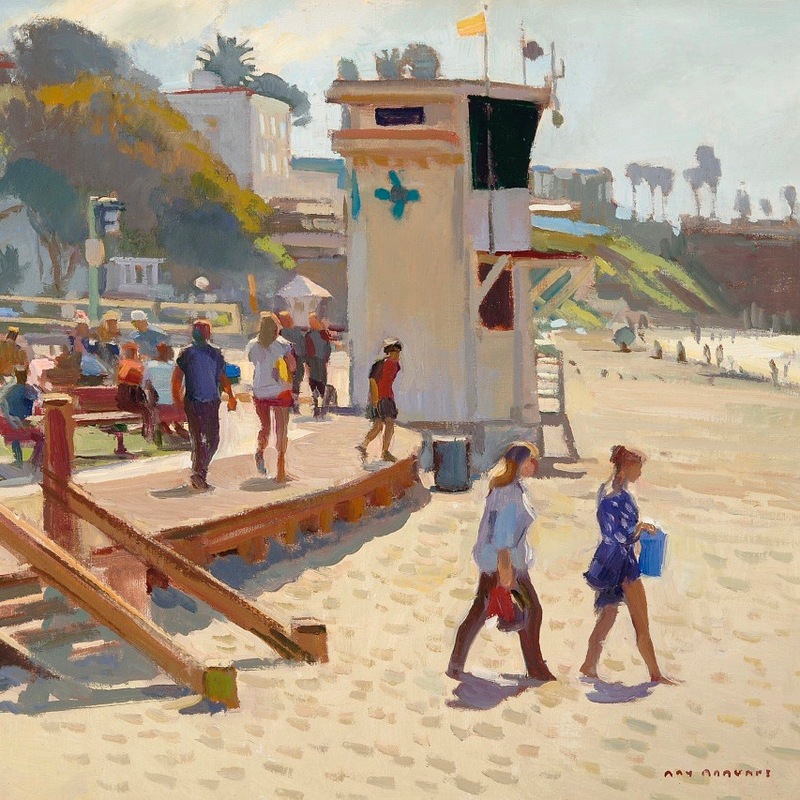 In addition to the Plein Talk, LPAPA will be hosting a book signing celebrating the release its new book “Best in Show: The Laguna Beach Plein Air Painting Invitational 1999-2018“. There will be a book signing before and after the Plein Talk. This event will be presented at the Festival of Arts Forum Theater and will require ticket. Seating is limited! Please click here to purchase a ticket and reserve your seat!